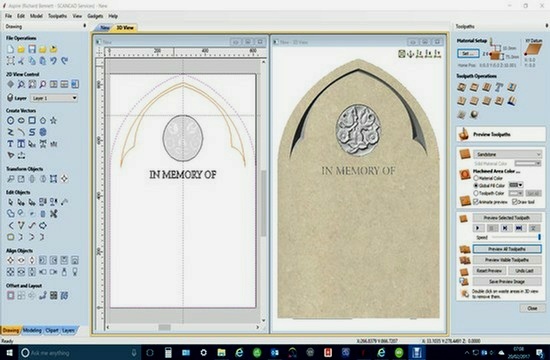 A Collection of standard vector memorial shapes that are editable. 3D Bas-relief of Wheat Carving in dish background. Here’s a clean and simple tool to make Backing up & Copying Directories easy.